Cornwall Ontario – An injection of $450,000 into a number of local projects is expected to leverage over $14.5 million dollars in direct private sector investment, helping to create over 120 new jobs. The funds were sourced from the Eastern Ontario Development Program (EODP), which is administered locally by Cornwall & The Counties Community Futures Development Corporation. 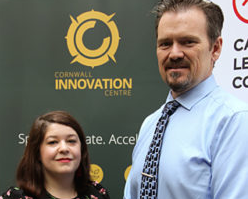 An investment of $35,000 will help this long standing Cornwall company expand into new markets while assisting with ongoing training of management and staff. 8 new jobs are expected to be created. An investment of $50,000 will help launch Fieldless Farm’s first indoor farm which will feature an 18-container growing system in the Cornwall Business Park. 10 news jobs will be created. An investment of $50,000 will support a new fully automated peanut-free food-processing facility in the Cornwall Business. This project will leverage investment of over $9.5 million and is expected to create 80 new jobs. An investment of $50,000 will help transform a the newly purchased building into a second facility for this long-standing Cornwall company. 13 jobs are expected to be created from this project. An investment of $10,000 to support the establishment of the “Food and Agriculture Advisory Council” to collaboratively and effectively address the pressing issues and opportunities of the SDG and Cornwall food and agriculture economy. 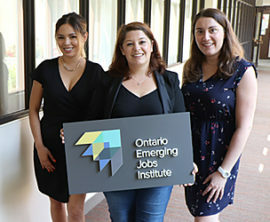 An investment of $30,500 to support the establishment of the Ontario Emerging Jobs Institute (OEJI), which will offer a modern and innovative curriculum that includes Digital Skills Training, Agri-tech Training, Business Skills Training, and more. An investment of $10,000 to support the relocation of the ReStore, and expansion of additional services to the community. An investment of $15,000 to support the growth of entrepreneurial skills, knowledge and confidence in local youth which will drive economic development, growth and sustainability. 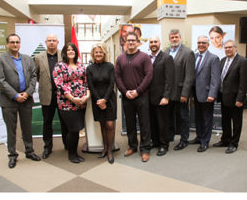 An investment of $15,000 to support entrepreneurs and their companies in partnership with the Cornwall & the Counties CFDC and the Cornwall Business Enterprise Centre. 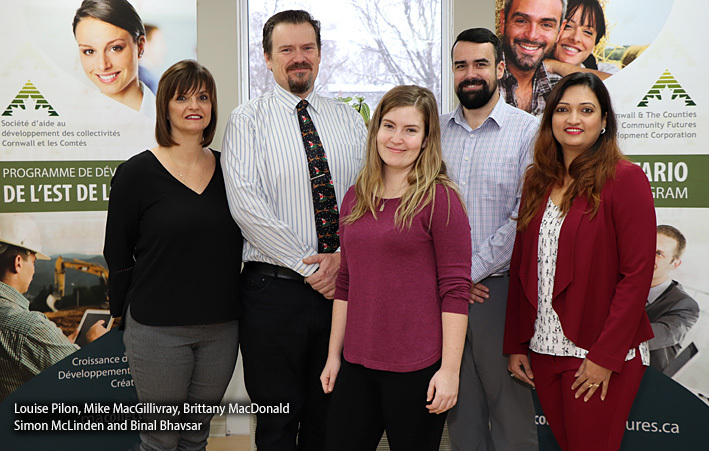 An investment of $25,000 to support the expansion of simulation program and capabilities on the Cornwall campus to increase the competency and job-readiness of the local healthcare students. The Eastern Ontario Development Program (EODP) is a $48-million initiative that advances economic development in rural eastern Ontario. Through EODP, FedDev Ontario is collaborating with Community Futures Development Corporations (CFDCs) in eastern Ontario and Community Futures Ontario East to promote the growth of new and existing businesses in rural communities. Cornwall & The Counties CFDC, through funding from the Federal Economic Development Agency for Southern Ontario (Fed Dev Ontario) delivers a wide variety of programs and services to support community economic development and small business growth. 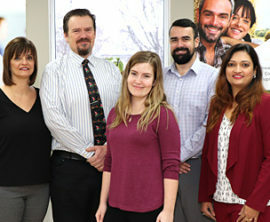 It employs local staff and are governed by a volunteer board of directors, made up of residents representing the community.